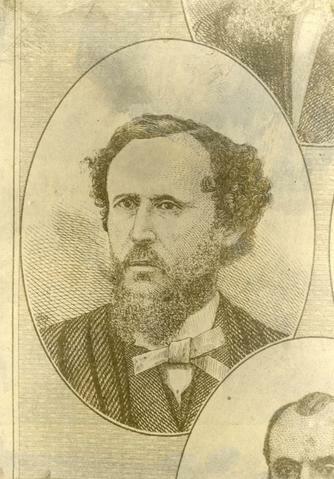 Print shows Francis E. Cornish (1831-1878), Winnipeg's first Mayor, 1874. Item is likely a printed reproduction of a drawing (original created before 1949). Date of reproduction is unknown.